July 11th 2018, Lanham, MD- The global leader in emergency readiness and response, Orolia, is pleased to announce U.S. Federal Communications Commission (FCC) and Innovation, Science and Economic Development (ISED) Canada approval of its revolutionary and award-winning McMurdo SmartFind G8 AIS Emergency Position-Indicating Radio Beacon (EPIRB). 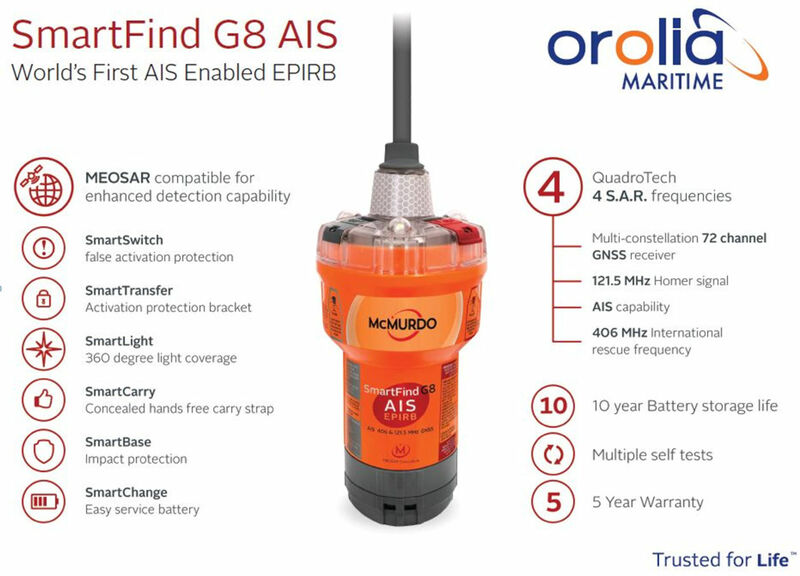 The world’s first EPIRB to contain both the international 406 MHz alert frequency and the localized rescue power of the Automatic Identification System (AIS), the McMurdo SmartFind G8 AIS is now ready to order for leisure and commercial maritime use across the US and Canada, following the earlier approval of the SmartFind G8 product family portfolio in Europe. 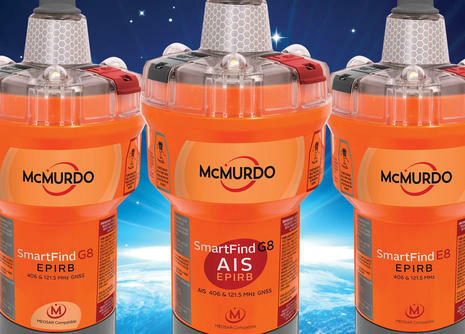 The McMurdo SmartFind G8 AIS EPIRB is the world’s first distress beacon to support each of the four frequencies used in the search and rescue process: 406 MHz for global alert transmission, GNSS for location positioning and 121.5 MHz and AIS for localized tracking and recovery. 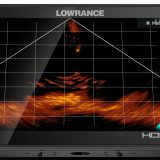 This multiple-frequency capability ensures a faster, more resilient search and rescue solution thanks to superior positioning accuracy, greater signal reliability and, ultimately, the accelerated rescue of people or vessels in distress. These feature-rich beacons include a hidden hands-free carry strap, a ten-year battery, multiple GNSS sources, and multiple false activation protection measures. 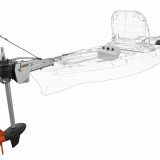 The McMurdo SmartFind G8 AIS comes either as a manual or auto variant that deploys automatically on a sinking vessel. The McMurdo SmartFind G8 AIS was shortlisted in the highly prestigious DAME Awards, was awarded “Maritime Product of the Year” by the British Marine Electrical and Electronics Association (BMEEA) and won the safety category at the Pitman Innovation Awards, presented by U.S. magazine SAIL.